LAKELAND, FL, November 21, 2018 — Coldwell Banker Commercial Saunders Real Estate (CBCSRE) reported the recent sale of 3 Creeks Crossing in Clay County, Florida for $3,390,400. Protected by a conservation easement and containing a permitted gopher tortoise recipient site, this 2,608± acre timberland property provides a unique combination of conservation, investment and recreational uses. 3 Creeks Crossing’s previous owners purchased the property in 2004 as an investment. 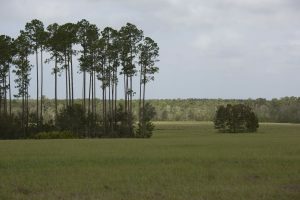 After placing the conservation easement on the property, they improved the property by developing the gopher tortoise recipient site, planted longleaf pines, converted some areas to pastures and constructed several structures. 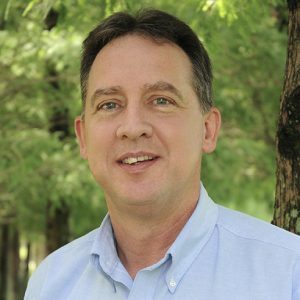 Tony Wallace, specializes in timberland, agricultural land, recreational land, and conservation easements. To learn more about Wallace, visit sreland.com/tonywallace. Coldwell Banker Commercial Saunders Real Estate is regarded as an authority on all types of Florida land and conservation easements, Coldwell Banker Commercial Saunders Real Estate is regarded as an authority on all types of Florida land and conservation easements, transacting over $2.4 billion in sales since 1996. Offering land, forestry, and conservation easement real estate services through CBC Saunders Real Estate and the CBC Saunders Real Estate Forestry Group, the Saunders team of land professionals offers advisory and transactional services through their home office in Lakeland, FL, the north Florida office in High Springs, FL, and its network of Coldwell Banker Commercial affiliate offices nationwide and worldwide. We provide services to land and commercial clients through both CBCSRE and our commercial real estate brokerage, Coldwell Banker Commercial Saunders Ralston Dantzler Realty.